Art, food, and wine all in the same place for you to enjoy! 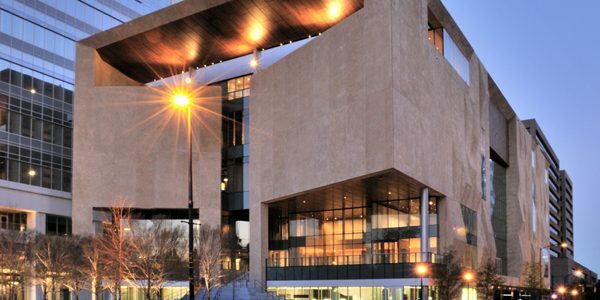 Wine & dine on tastings by a top 10 Charlotte restaurant and one of the nation’s top-rated museum restaurants, Halcyon, Flavors from the Earth, and take a short sketching class in the galleries. If you have a dietary restriction, please respond immediately to the confirmation email received after checkout. CANCELLATION POLICY: Due to the need to give an advanced headcount to the restaurant, no refunds can be granted for cancellations after registration closes. 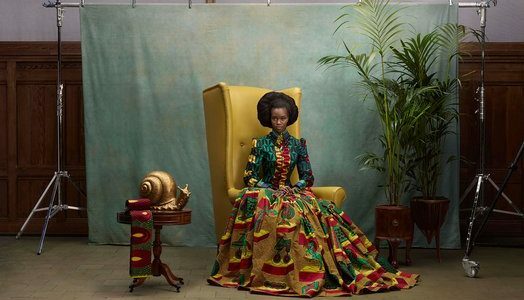 This is your last chance to see this stunning exhibition, African-Print Fashion Now! Art, food, and wine all in the same place for you to enjoy! 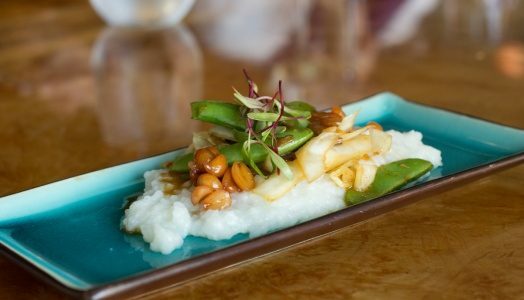 Wine & dine on tastings by a top 10 Charlotte restaurant and one of the nation’s top-rated museum restaurants, Halcyon, Flavors from the Earth, and then take a guided tour of the Contemporary Art galleries. Members Tea Party Ticket Sales are now closed! 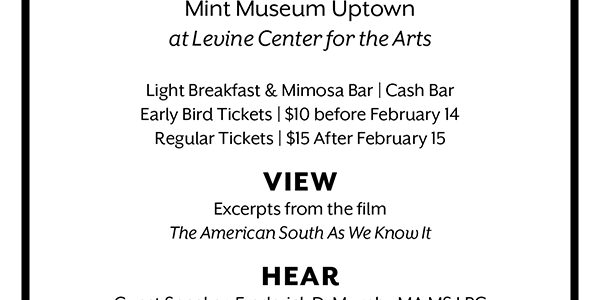 Mint Members are cordially invited to join us for an afternoon tea in the Mint Museum Atrium. Bring your family and friends for an afternoon tea and two spotlight tours of the intricate tea pots of the Michael Sherrill Retrospective. While this program is catered to Mint Members, all are welcome to join us! We encourage you to dress in tea-time attire. 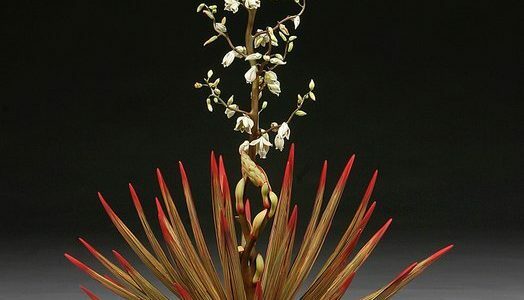 Your ticket price includes: tea, light bites, and a docent led spotlight tour of Michael Sherrill Retrospective. See the works by the ConstellationCLT artist before they’re gone. 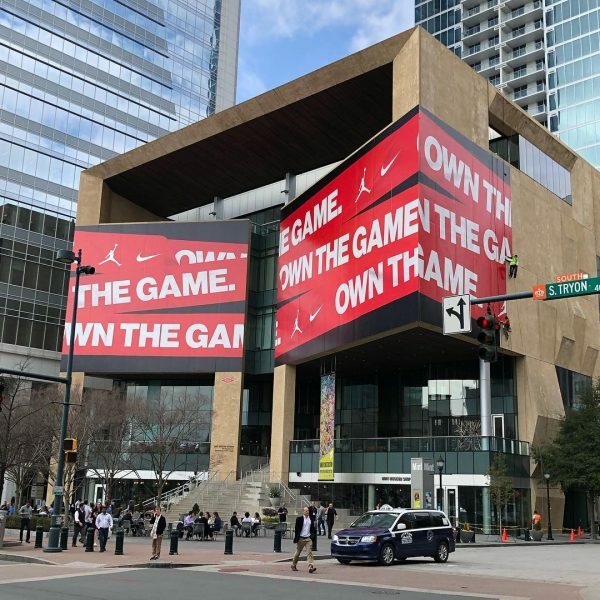 North Carolina’s first art museum joins forces with Nike and Jordan Brand as Charlotte hosts the biggest event in basketball. Join us for a Gallery Walk & Talk of Two Exhibitions, Constellation: The Works of Nellie Ashford and Under Construction: Collage from The Mint Museum.